Should I Use My 401(k) for Real Estate Investing? If you ask most people a standard question — when is it they can put a date on the calendar to mark the day they will retire? Most people can’t give an exact date for this at all. 401(k) plans can be frustrating; the last few years have been a roller coaster in the stock market and 401(k)s lack control and flexibility. Real estate has always been a sound investment that you can control, but the big question becomes should you use your 401(k) for real estate investing? Today, we will go over options that many people may not be aware of how to access your 401(k). One of the options even avoids incurring interest or penalties. Self-directed Control: This allows you to invest your money as you see fit in a way that you feel good about. A self-directed 401(k) lets you take control of your money, so instead of just being limited or forced to pick from a long list of stocks, bonds and or mutual funds you can easily invest in alternative assets like real estate. For example, your administrator gives you 100 percent control over your 401(k) and gives you a special checkbook for that account. 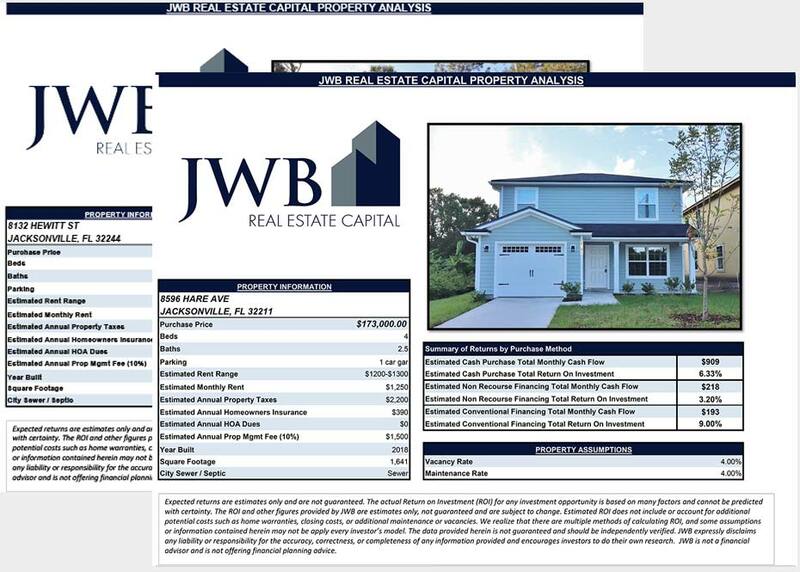 Let’s say you want to invest in a foreclosure property because you feel this is a good investment, and you will hold it for a period, and then you will sell it for whatever the gains are. With the 401(k) checkbook in hand, you can purchase this property as an investment of the 401(k). When you sell this property, whatever proceeds you received go into your 401(k). This is tax-free, or tax-deferred, real estate investing. Loaning From Your 401(k): Many people consider this as a way to get involved in real estate investing. If your plan allows you to do so, you can borrow from your 401(k) and invest in real estate; you would then pay back the loan within five to fifteen years with interest depending on your 401(k) plan. 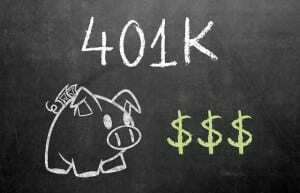 This will allow you to use as much of your 401(k) as you want without incurring any penalties because you will be deferring income tax. Cashing Out: With this option you will actually have to pay penalties, because you are taking out your 401(k) plan and will incur income tax liabilities on the entire withdrawal amount. This last option isn’t advisable but if you cannot get access to your 401(k) by the other two ways this may be your only way to invest in real estate. If you are under 59 ½ years old, you will get a ten percent early withdrawal penalty. The 401(k) sponsor will also likely take twenty percent that will be sent to the IRS to offset the income taxes. If you feel that you want to take control of your future and use the leverage you can get out of the real estate market, then use one of the ways mentioned today to access your 401(k). It’s up to you to decide when you want to write the date on your calendar for when you want to retire. 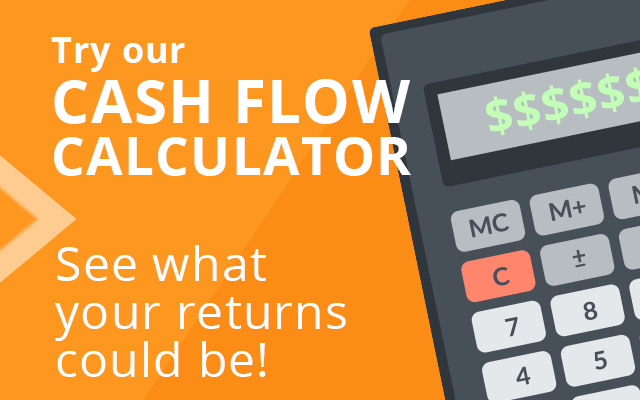 Interested in using your 401(k) to invest in turnkey cash flow properties? Our team would be happy to talk to you about your options!